Inveterate geek who likes to solve problems for the "sake of the hunt"; with a degree expanded by autodidacticism. 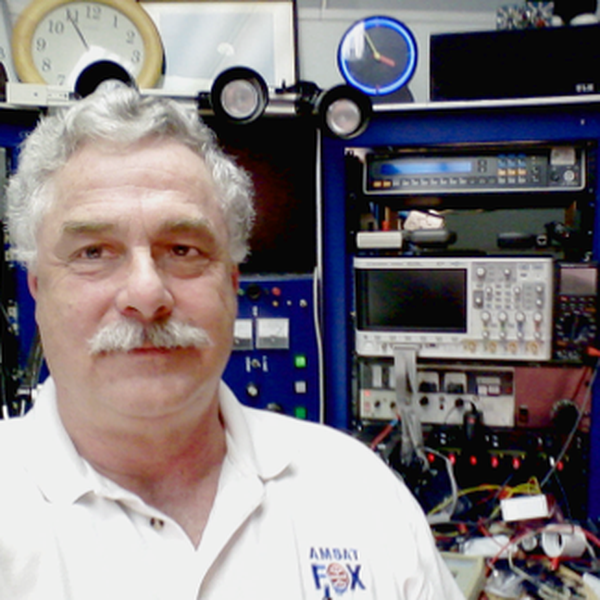 I am a "semi-retired" Consulting Forensic Engineer. I started making electrical and mechanical projects as a child and have remained passionate about them my whole life. My career has been in the energy sector and has taken me to more than 3 dozen countries and 6 of the 7 continents. I still love figuring out why things break, making things I have never done, building all things wireless, solving complex problems, and doing white hat computer stuff. This user joined on 04/06/2015. The project was to design, build, and fly a microserver connected to mesh WiFi. The successful results and details were presented at Texas Linuxfest 2013. It used an Olimex mini as the server and the guts of a Linksys WRT-54G for the mesh. Geiger–Müller tubes and Photomultipliers are all well and good but have limitations. Solid State is great but there are other limitations. A simple pocket tool to measure and log wind speed and direction. Thanks for your interest in my #wESP32: Wired ESP32 with Ethernet and PoE project Ron! You are about to report the user "sparks.ron", please tell us the reason.